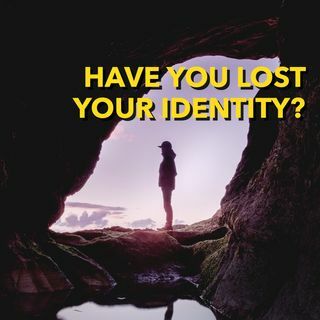 Have you lost your personal identity? Are you living the life everyone wants you to live or are you actually living the life you want to live? Beginning as small children and throughout our life as we get older we listen to others, our parents, etc., we are trying to fit in, do what they want us to do, going to school where they want us to go, getting a job that pays the bills, meeting someone, and the list goes on. Whether it's our parents, society or our spouse telling us what to do, ... See More there comes a time that we need to stop, take some time and figure out what we want instead of what others want for us. Don't miss Reggie Harvey, author of Anatomy of a Patient discuss his thoughtful perspective on feeling trapped in one's own life. Coming from a previous workaholic's perspective turned survivor, Reggie discusses moving his mindset from his plan to making the most of each moment being a near-death survivor.